Squeeze the last bit of summer fun and sample al fresco eats with jerk dishes, seafood, vegan specialties and global music at the first annual Caribbean Jerk, Seafood & Vegan Fest. Scheduled for September 30 through October 1 on the near South Side, the event combines specialty cuisine with a diverse line-up of live music. The weekend will also feature art & craft vendors, dancing and bites for every appetite. Foodies can sample jerk chicken, pork and fish as well as vegetarian barbecue, to name some of the dishes available. 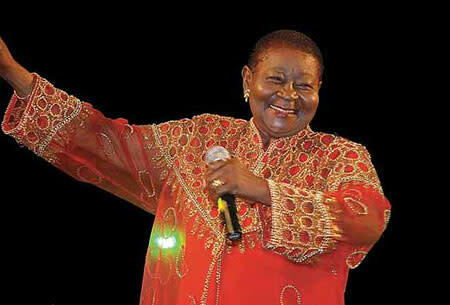 Your taste buds will be satisfied, but so will your ears, with performers headlined by Calypso Rose, Queen of Calypso, on Sunday. The legendary singer from Trinidad & Tobago—and composer of over 800 tunes—will captivate listeners with catchy rhythms and her signature ribald humor. Don&apos;t miss the chance to catch her live performance of classics like "Calypso Queen" and "Fire in Meh Wire" and "Underneath the Mango Tree." 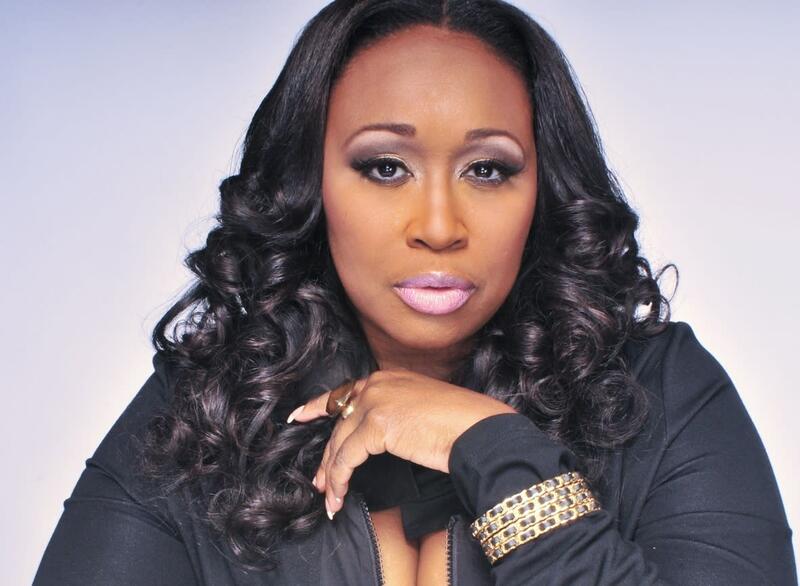 Other performers include Chicago&apos;s own Terisa Griffin, R&B singer and The Voice contestant known for her buttery smooth vocals; Soul crooner K&apos;Jon; local reggae band Indika and house-music legend Farley "Jackmaster" Keith. Caribbean Jerk, Seafood & Vegan Fest 2017 runs Saturday, September 30 to Sunday, October 1, noon to 10 p.m. at 2400 S. Dearborn Street. Admission is a suggested donation of $5 for a one-day pass. Other ticket options are available. All ticket purchases includes raffle entries to win prizes.